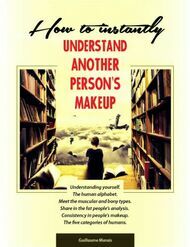 How to instantly understand another person's makeup. Since the 240 AD people kept records of peoples activities and movements. 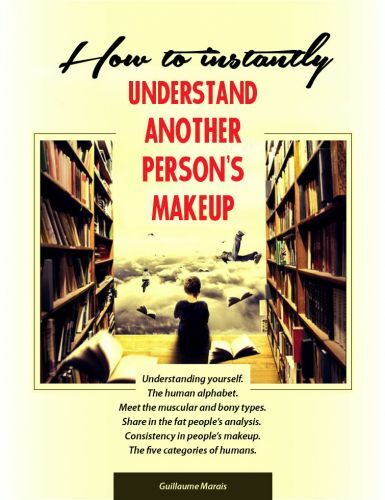 The research for this EBook took 14 months and stacks of report were evaluated which gave my the formula to "Instantly know another person's makeup". This is a home study course and for interest here are the main points of evaluation.